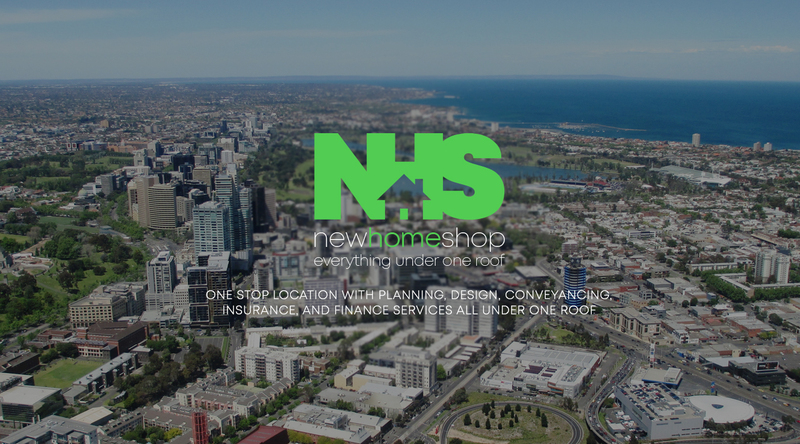 New Home Shop offers flexibility in the inclusions you wish to incorporate into your home. We have a range of inclusion packages, from the “Designer” specification which offers basic inclusions, through to “Turnkey” which provides everything you need to immediately move in. Beyond Turnkey is our Custom range – essentially whatever you want!